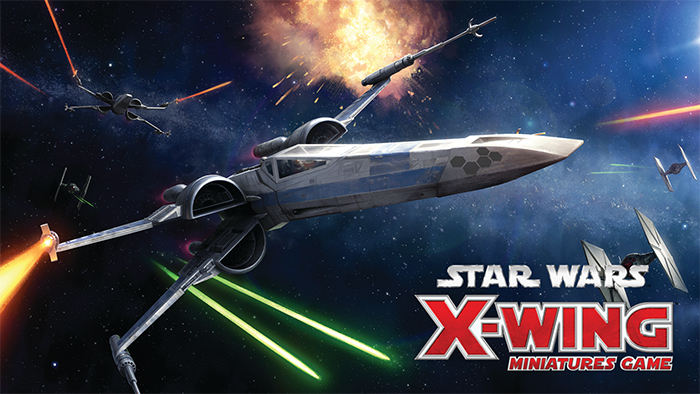 Our X-Wing Escalation League is coming to a close. We did it big, with lots of points and lots of ships, and we're wrapping it up in the same style! This 200pt tournament will be free for league members as a thank you for participating, but is still open to anyone who'd like to play! The tournament will be capped at 3 rounds of swiss, at 200 points, played on a 3'x3' mat. There will be a 90 minute round timer for each round. Note: Your ship list is not required to match your Escalation League list in any way.